How Sweet It Is: Click and Chat Social Medial Link Up Party-Network with us! Click and Chat Social Medial Link Up Party-Network with us! The Click and Chat Social Media Link up Party #11! 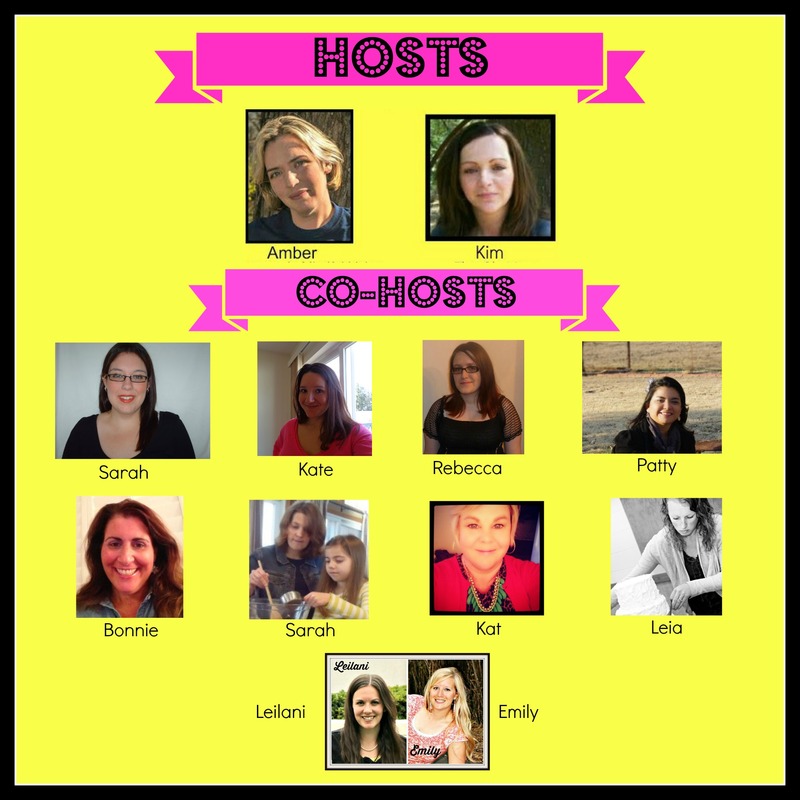 This week we are excited to announce that this linkup will appear on 9 amazing blogs!! That is 9 times the exposure for you and your links! Go on by and say hi to Karen and check out all of her great social media links! Some quick and easy rules- 1. Please follow your hosts and co-hosts on at least one or more of their social medias! It is just good blogging manners! . You can find all of our social media in the links below! Have you already followed us on one? Find another one to follow us on! We post great stuff on all of them, you won’t be disappointed! 2. This link up is all about networking and meeting new friends! Make sure to visit some other links on any list you leave your link on!This makes it fun and really helps get the exposure on all the blogs that they deserve! You are all awesome- now go meet some other awesome people! Now if you want to be super awesome you can always tweet, share,+, or pin this link up! Hi, Patty! New Follower here now!! Popped over from This Ole Mom! Thanks for co-hosting the Click & Chat! Happy Monday!